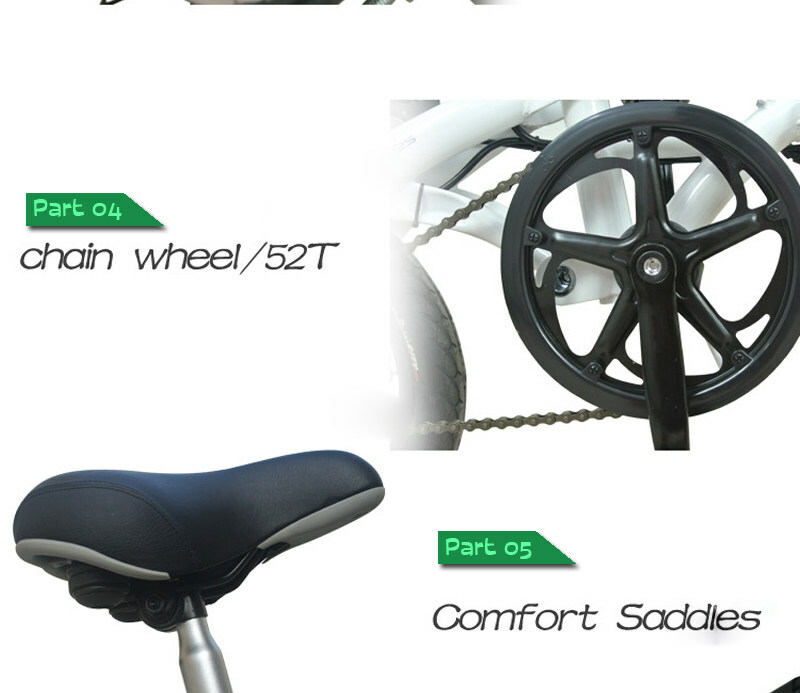 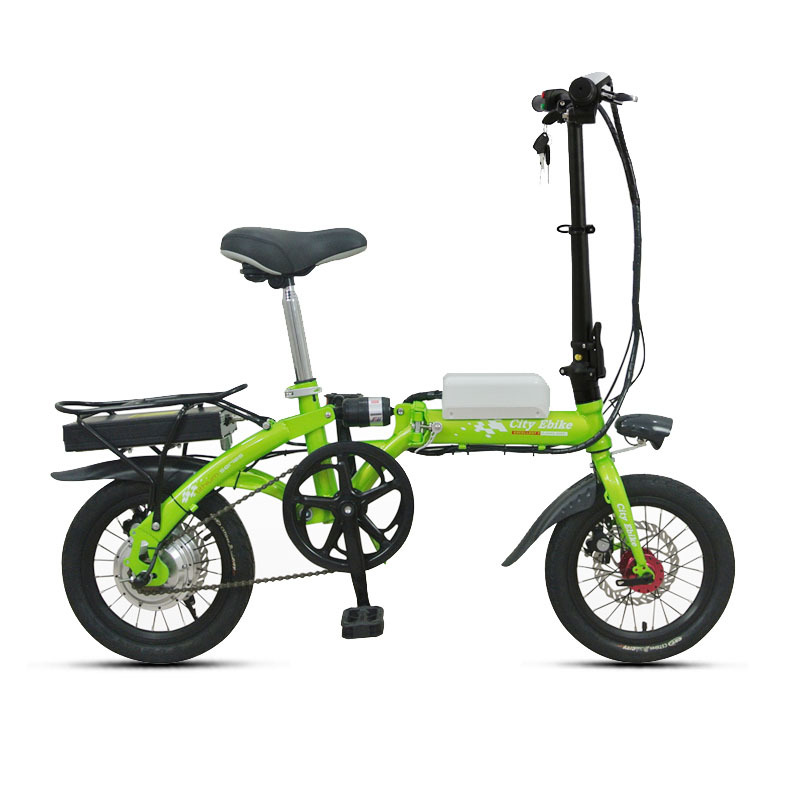 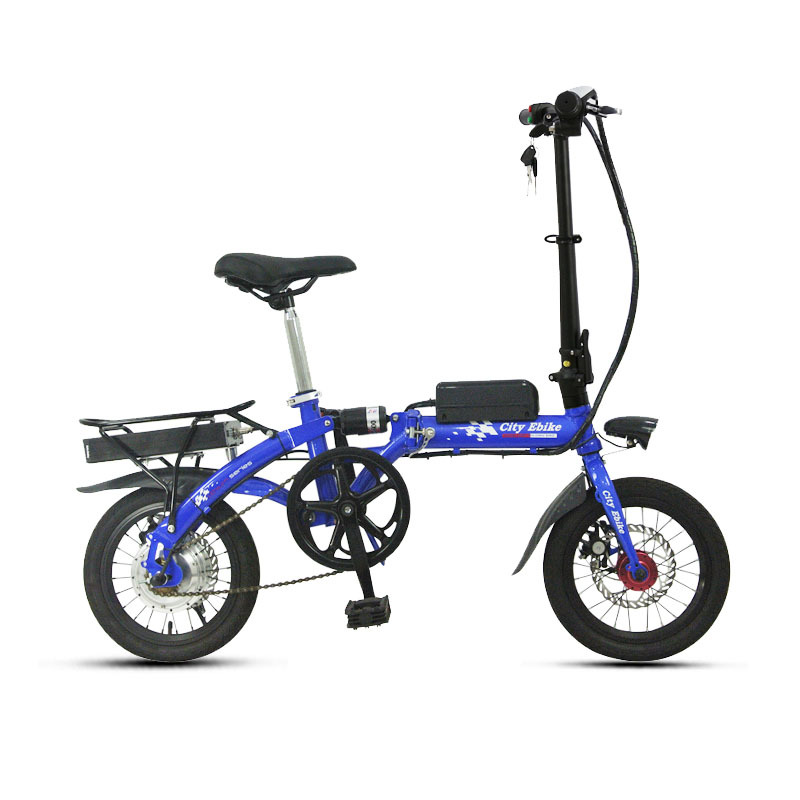 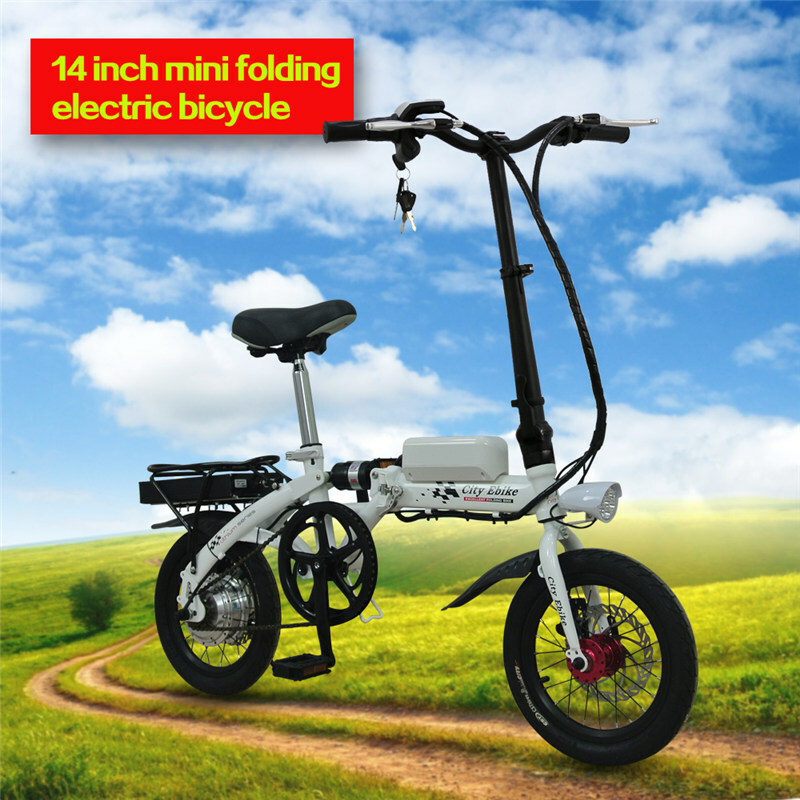 Make your commute a pleasure instead of a pain on the Commute Folding Electric Bike. 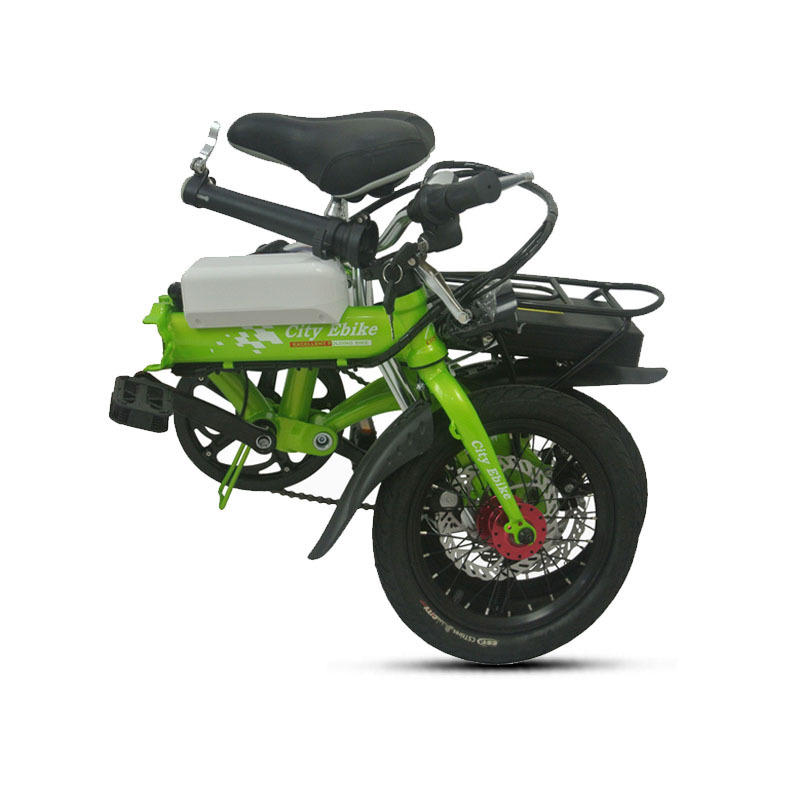 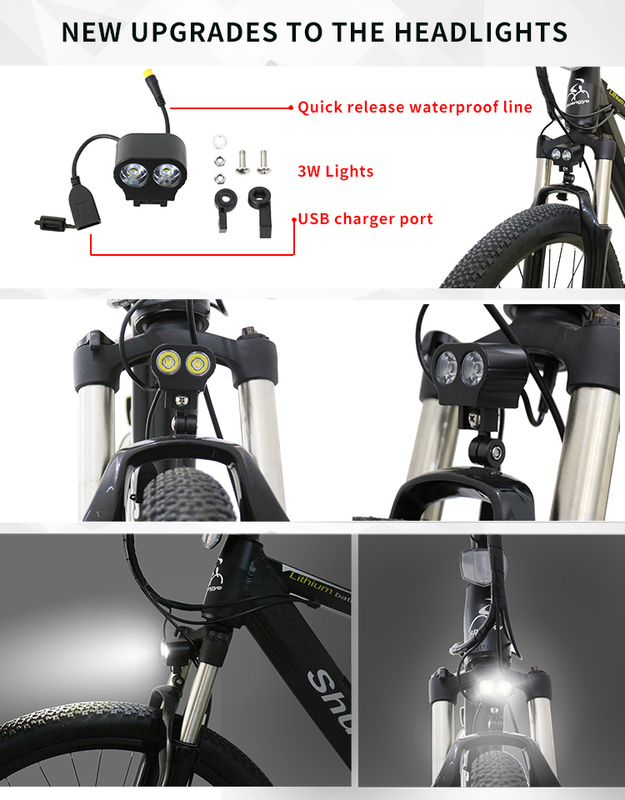 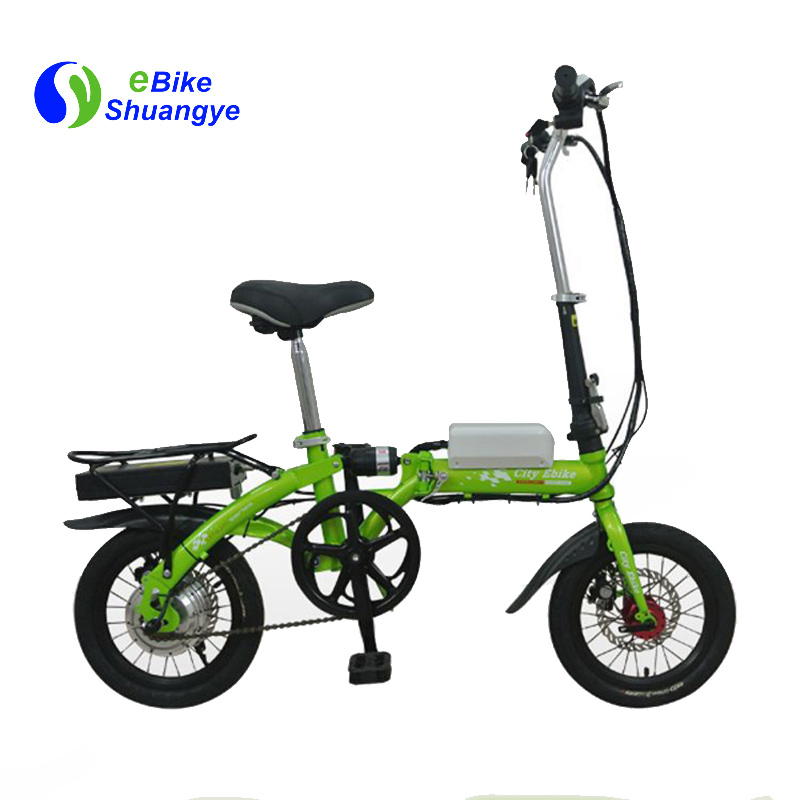 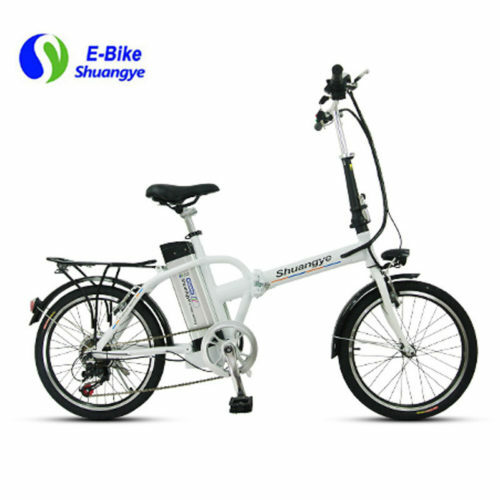 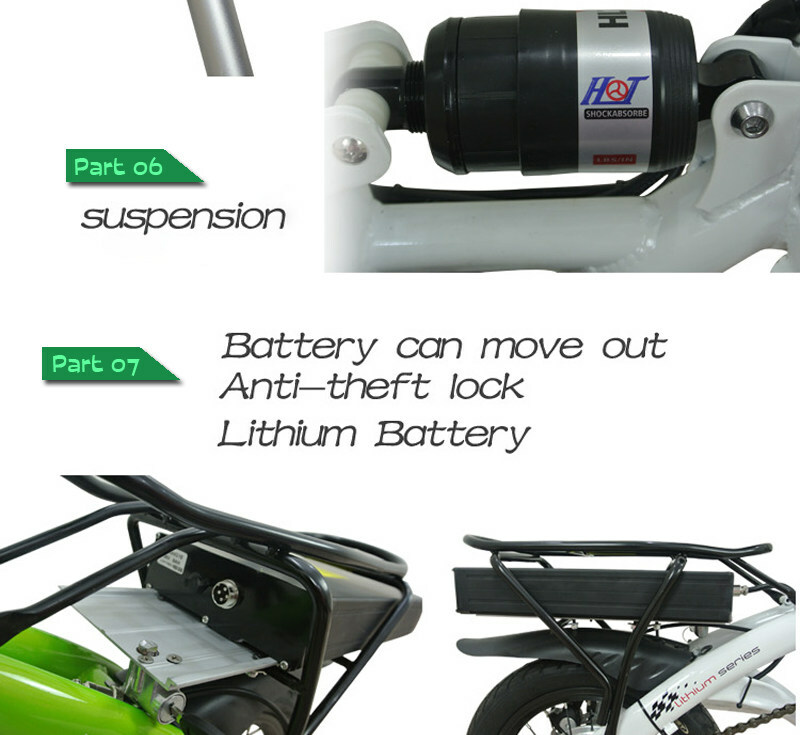 This e-bike boasts a 36v 10 ah battery with shuangye cells, ready to help you out when you need that extra bit of speed. 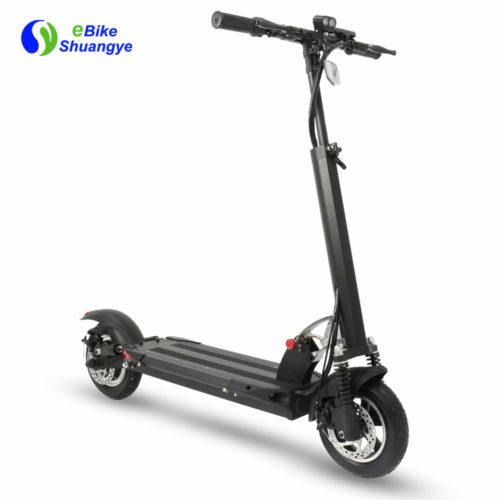 With the ability to travel up to 25km/h and with a range of up to 40-50km on a single charge, it certainly packs a sizeable punch! 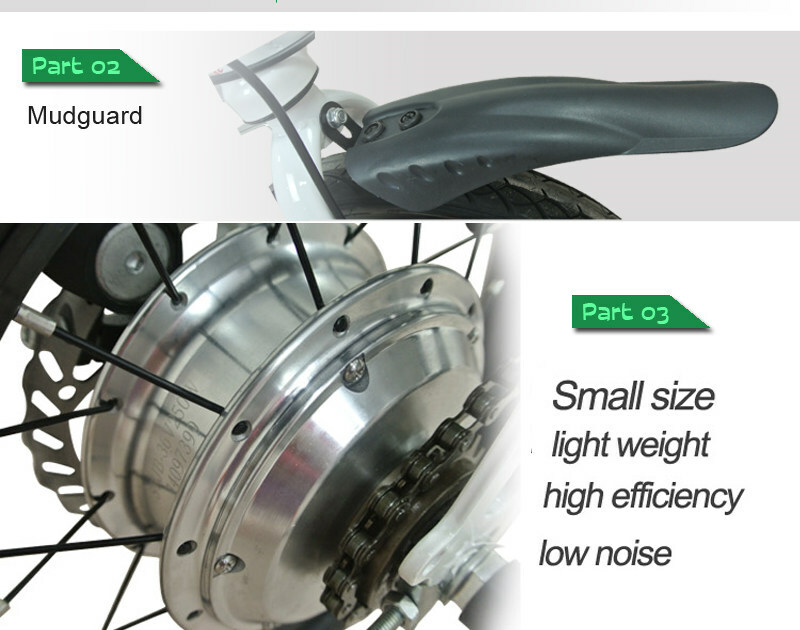 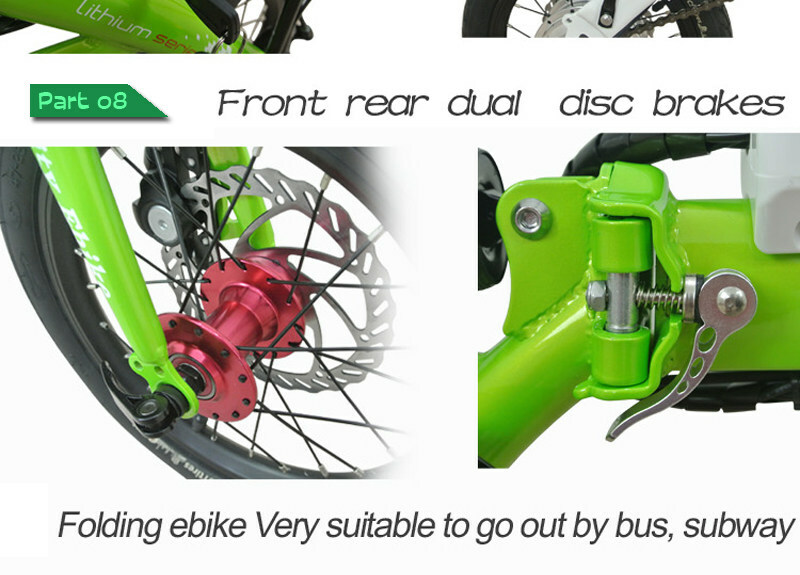 A hydro-formed alloy frame keeps the bike light whilst also being super strong, and thinner double wall rims give you a faster ride with less drag. 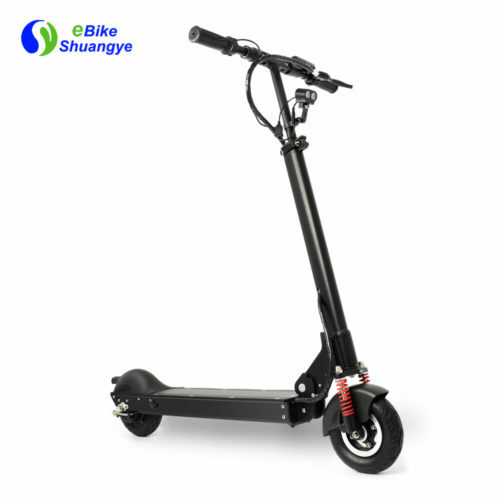 250w motor will help you up hills, and the Commute even folds up for easy storage!